A fun piece. 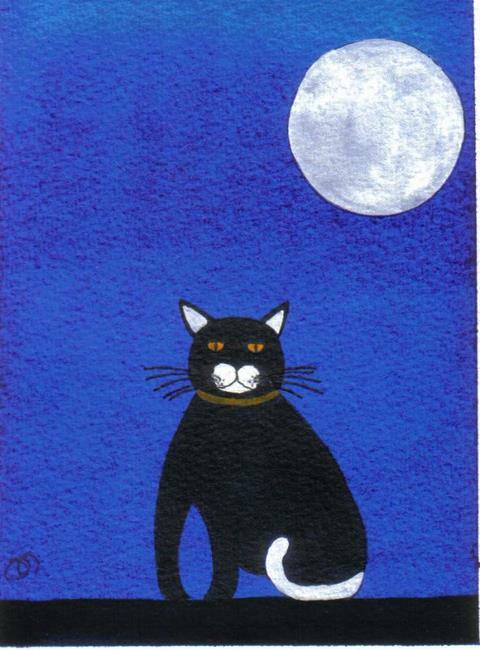 There will be more of these little cat paintings. Watch this space!